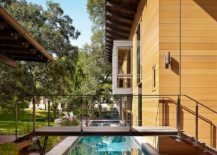 The idea of spending the summer vacation at home, draped in the comfort of your backyard, is a notion that is gaining popularity with homeowners across the globe. 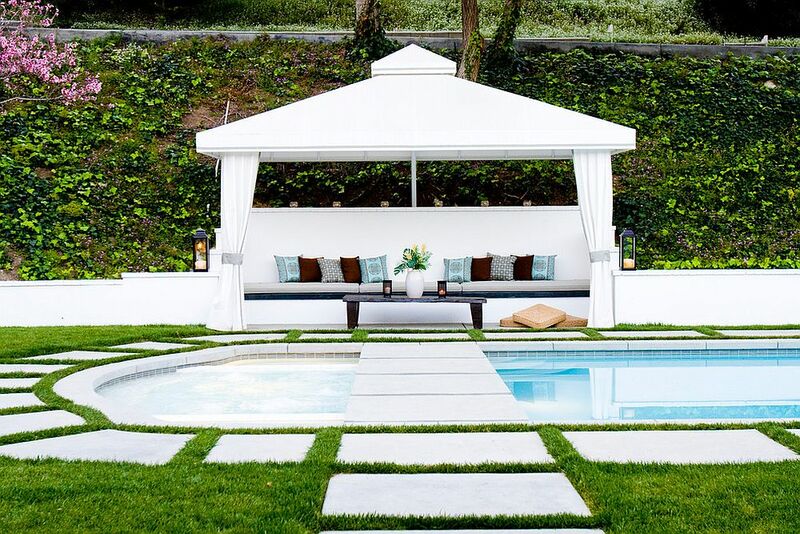 Instead of splurging a ton of cash on a ‘one-time’ trip, many are seeing the benefits of turning their small garden into a relaxing retreat that allows them to have a great staycation all year long. 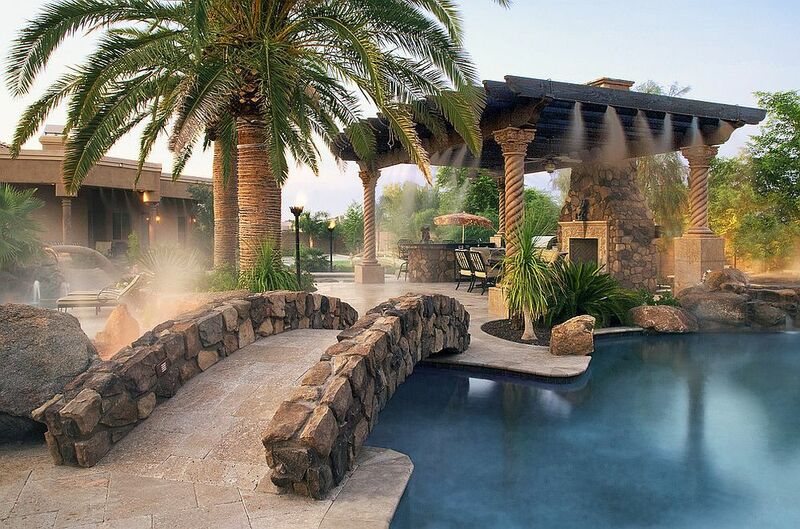 And even if you live in a region where winters are far too cold to be lounging outside, you still have a wonderful hangout for the remainder of the year! 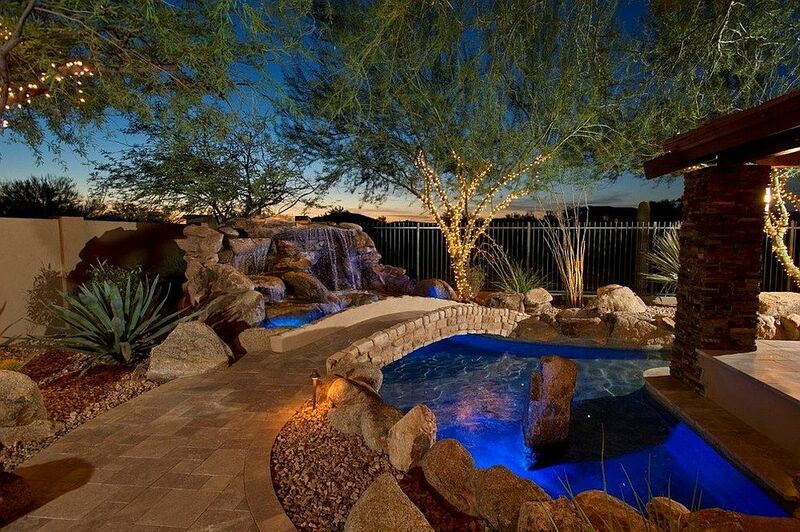 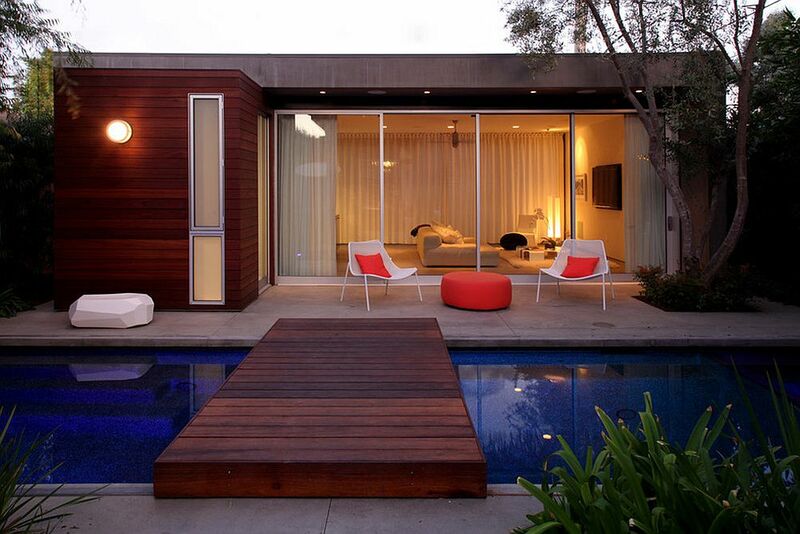 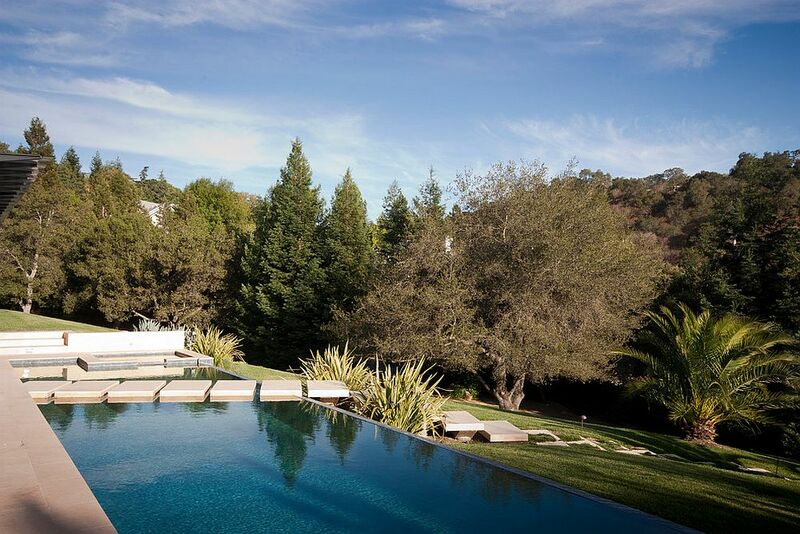 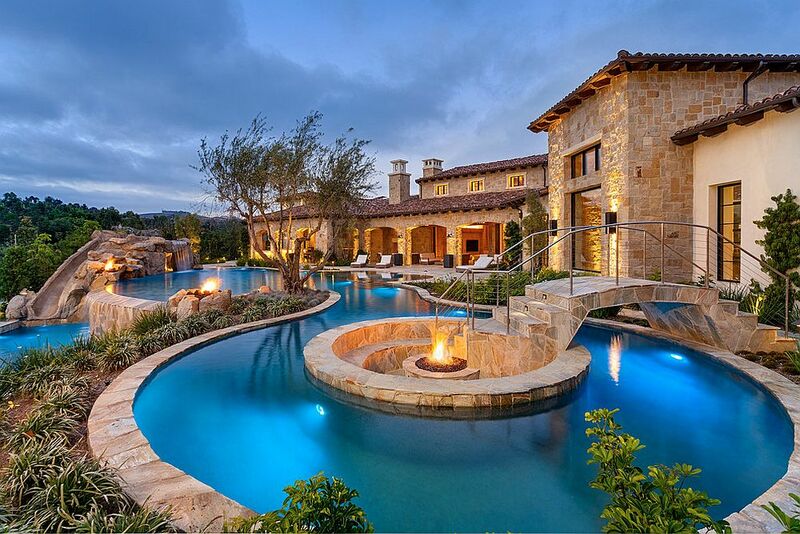 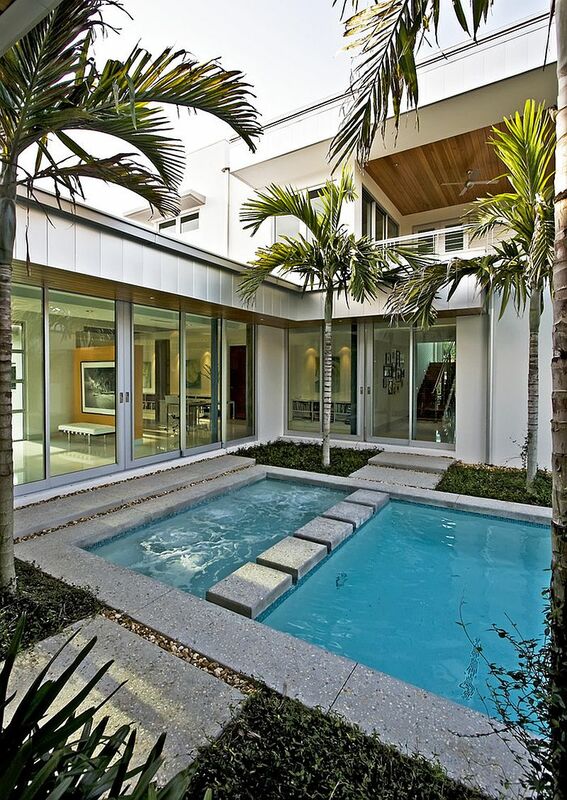 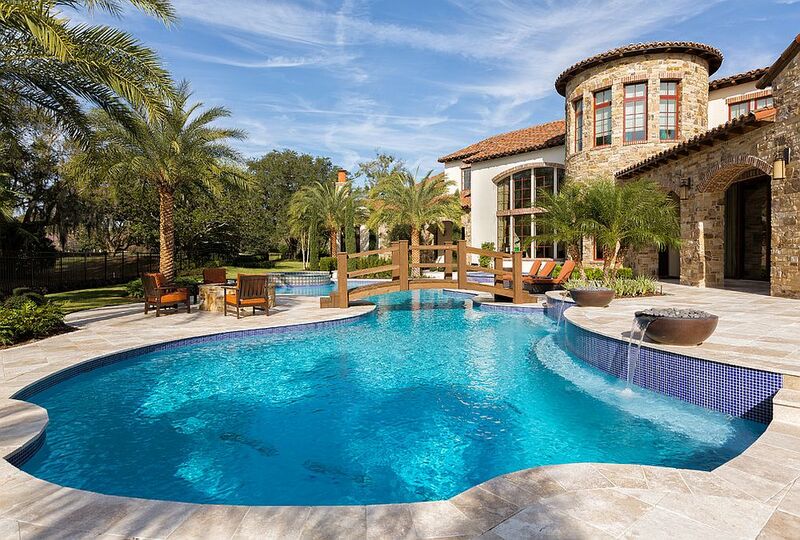 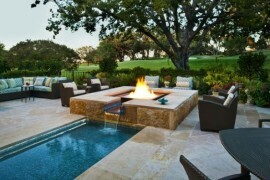 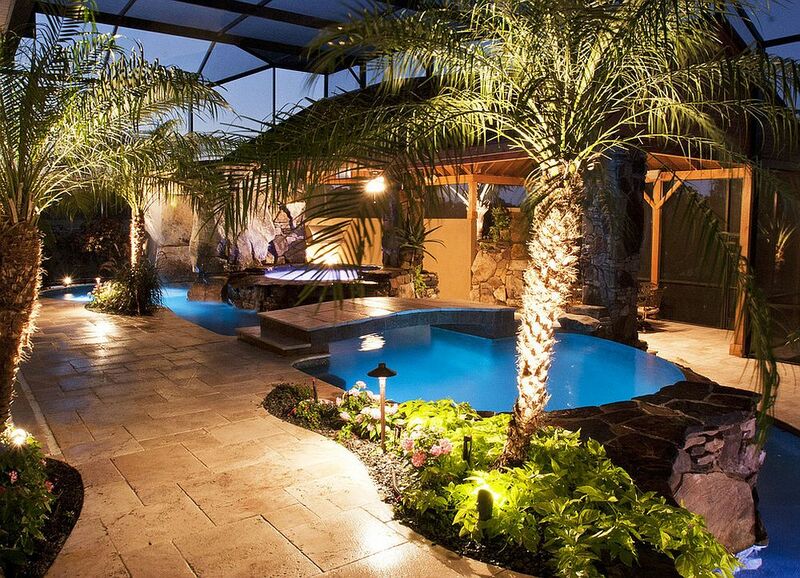 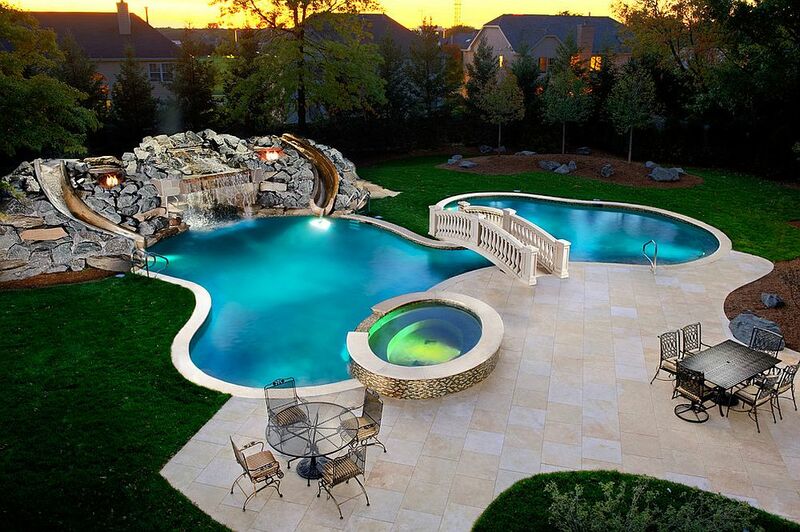 Part of this amazing backyard is a lovely pool, lush green landscape, and of course, comfortable outdoor décor. 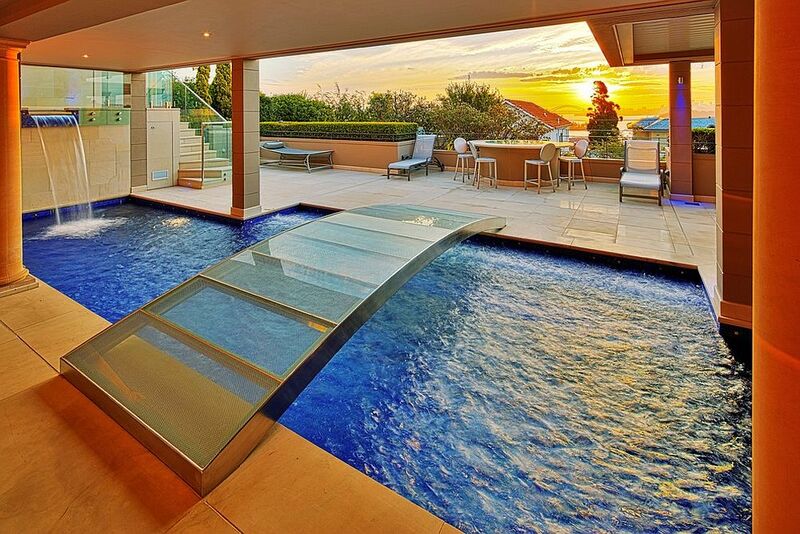 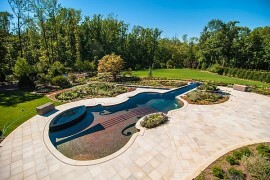 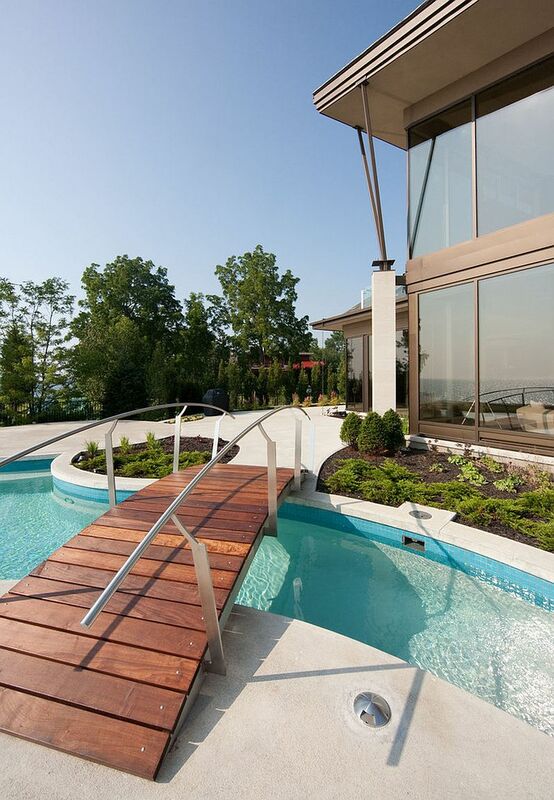 But why not take this a step further with a bridge for your swimming pool?! 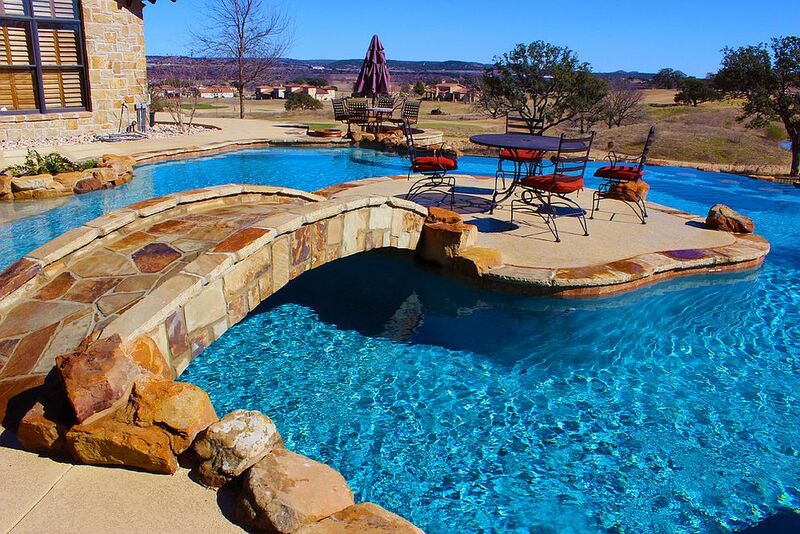 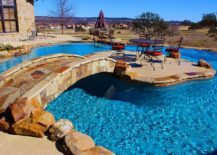 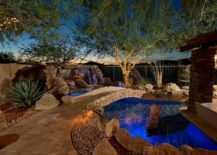 Adding a bridge to the pool is about much more than mere aesthetics, and it does look far more impressive when you have a poolscape that goes beyond a simple, square pool and a few chairs on the deck. 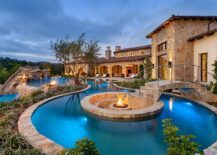 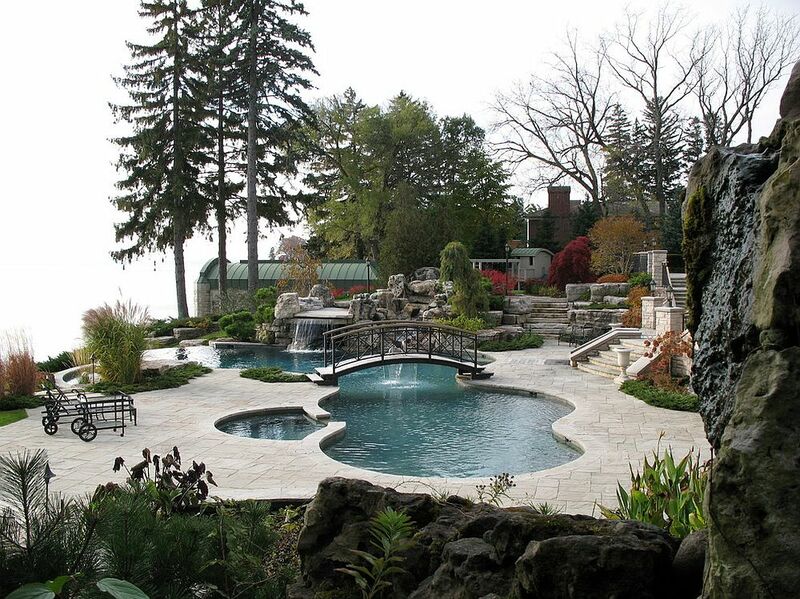 Poolscapes have become far more elaborate and detailed in the last few years, with homeowners willing to splurge in an effort to recreate the magic that they experienced on one of their trips to Bali or Hawaii! 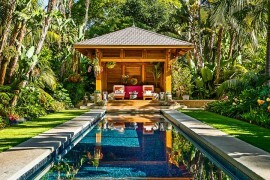 This obviously has made styles such as tropical pretty popular, with hanging bridges replacing the classic wooden garden bridges. 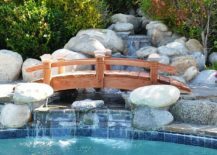 If tropical is not your style, then maybe you would prefer the serenity and Zen-like beauty of a Japanese garden and pool with a small and unassuming stone bridge. 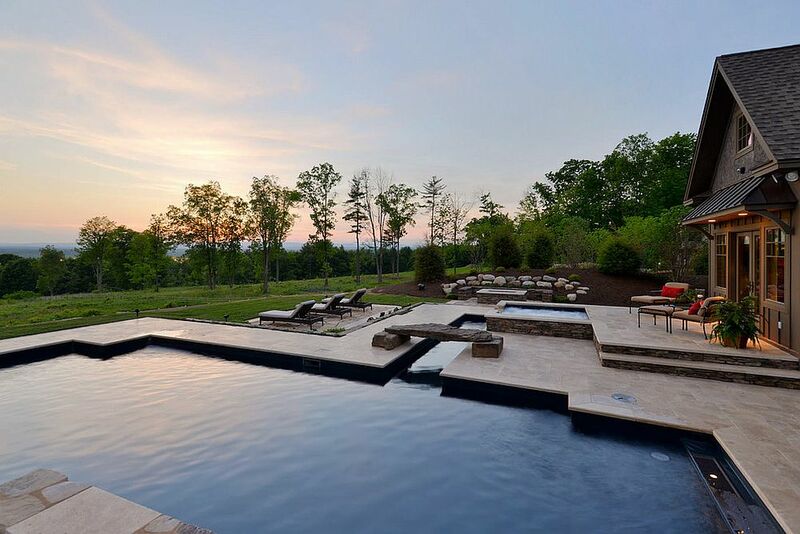 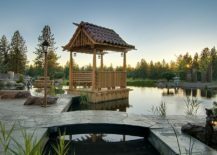 This moves completely away from the more fun-filled tropical and modern poolscapes, and the entire setting provides a great outdoor space for relaxing walks, reflective contemplation and meditation. 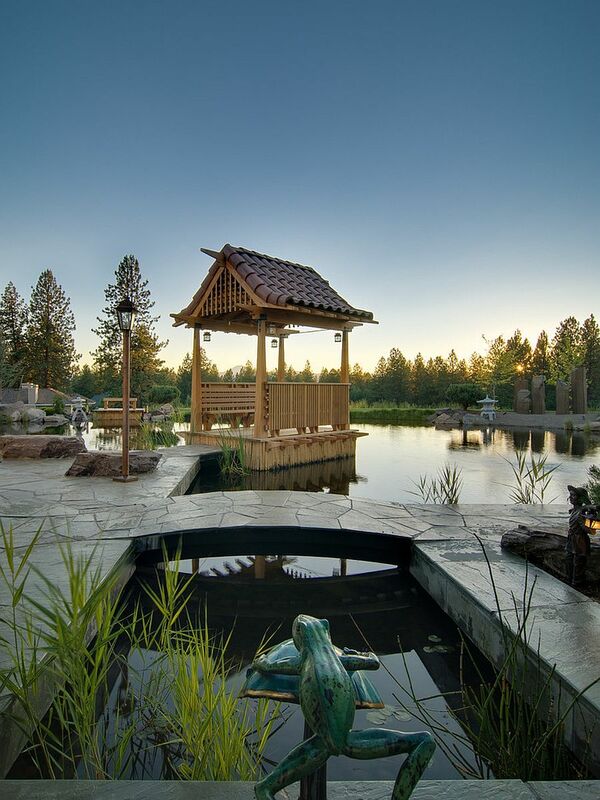 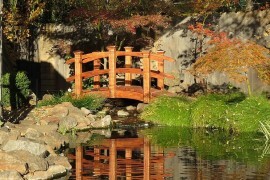 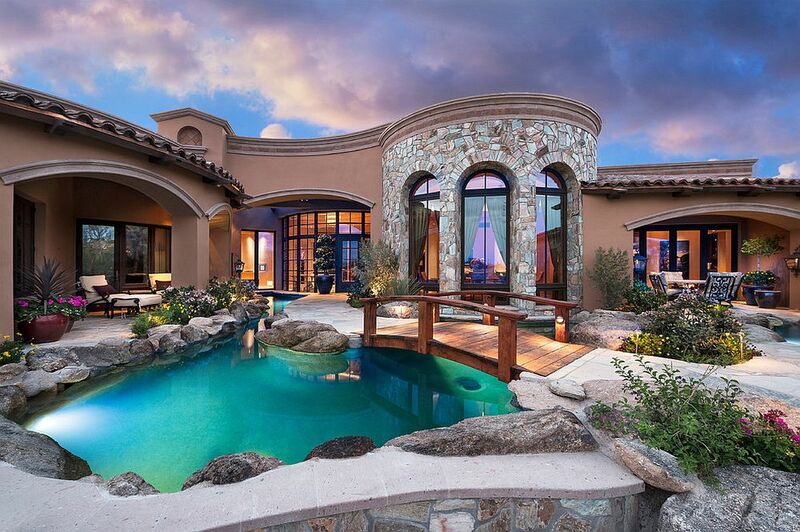 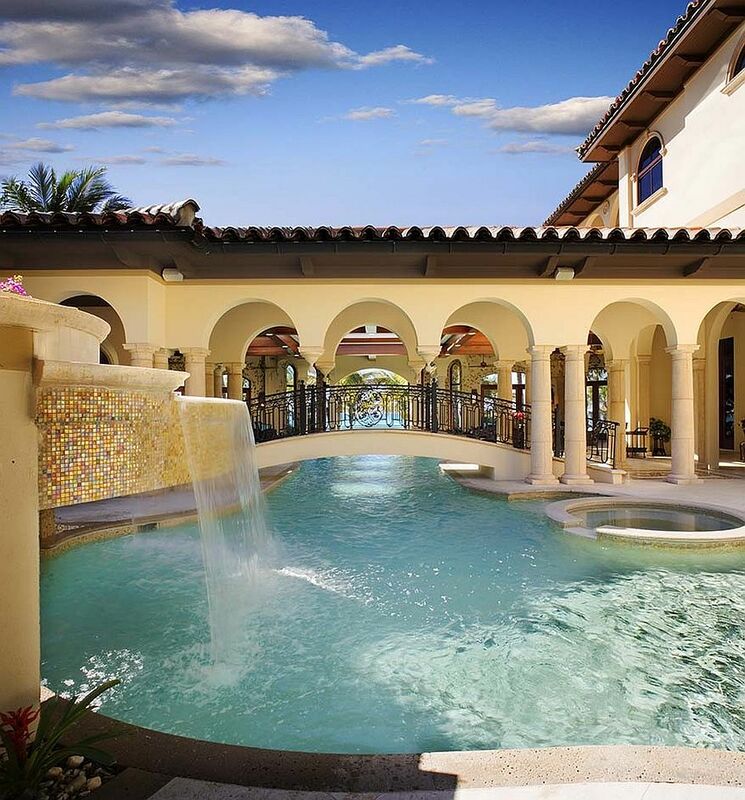 A beautiful arched wooden bridge over a water feature also fits into this panoramic backdrop. 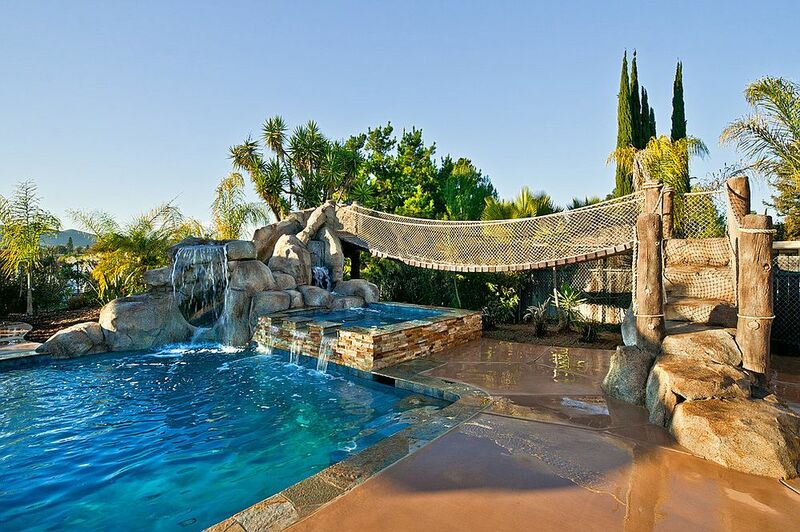 A lovely bridge above the pool and Mediterranean garden landscape blends in beautifully, with the options here varying from the classic Spanish Colonial designs to the more striking stone bridges. 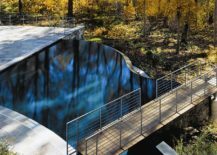 The material used for the bridge should blend in with the visual appeal and hues that surround it, as this turns it into a natural extension of the pool setting. 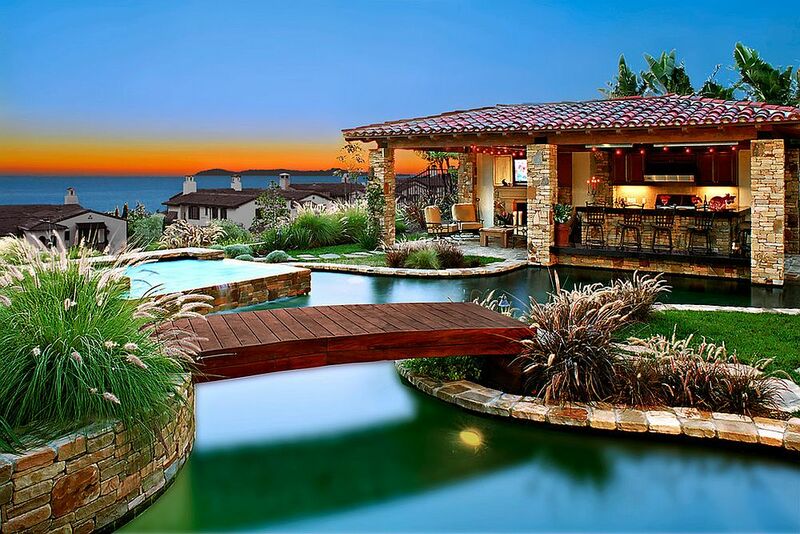 Check the mesmerizing inspirations below, and you will be tempted to embrace Mediterranean goodness as well! 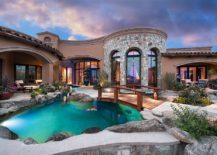 Maybe you are just not ready for the incredible tropical or Mediterranean backyard, or maybe it is the house and its limited space that stops you from going down this path. 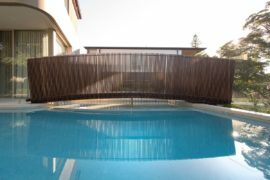 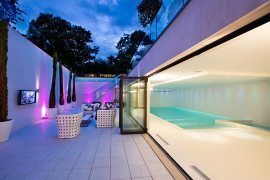 Irrespective of the constraints, you can still gift your contemporary pool a smart bridge with a modern design that is both simple and minimal. 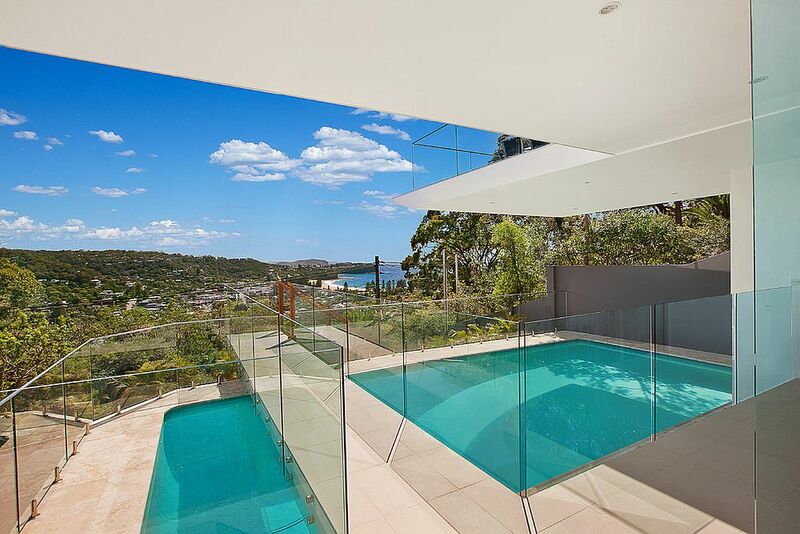 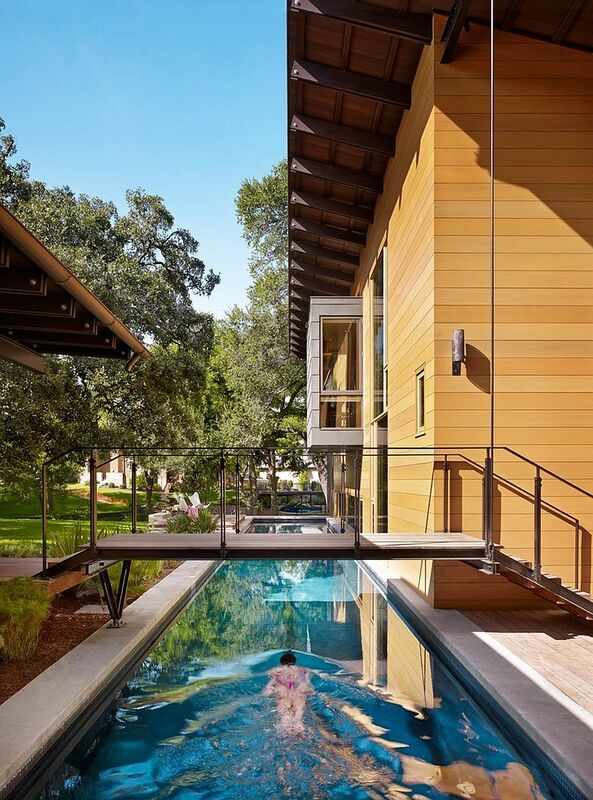 A smart wooden bridge with metal railing is often the preferred choice, and those seeking an even more audacious design can turn to the transparent beauty of glass (though this is a better fit for indoor pools). 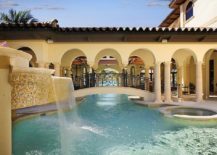 In case your home has a small pool or a lap pool as part of the entry, a bridge above it is definitely a wonderful way to welcome your guests. 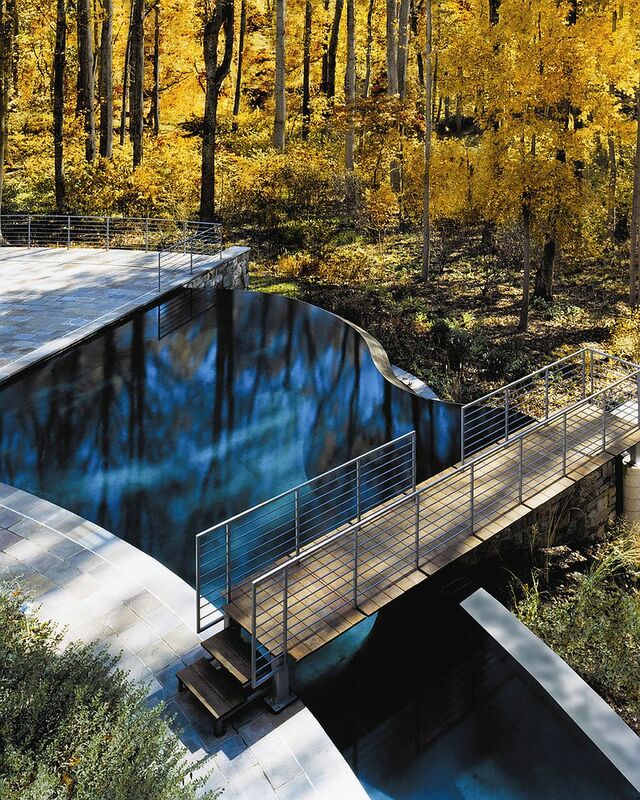 Sure, stepping stones across a swimming pool do not really match the dramatic beauty of a bridge, but there are times when this is all you need. 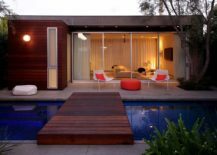 Most contemporary landscapes with a pool tend to veer towards stepping stones, as they seem discreet, complement the style of the residence and the garden elegantly, and also offer little in terms of visual obstruction. 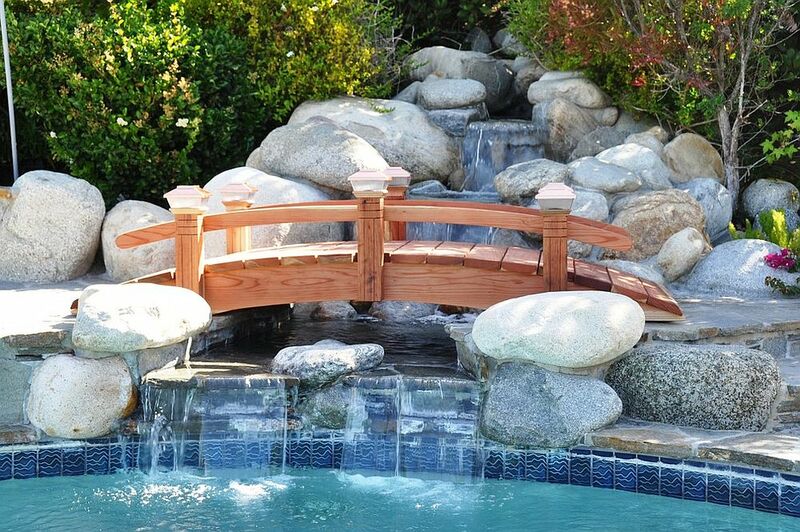 So, if you feel a bridge is a bit too much for your poolscape but still want a similar appeal, this is an ideal way to up the style quotient!